Welcome! We are Atlanta Peach Movers, Atlanta, Georgia’s premier full service moving company. 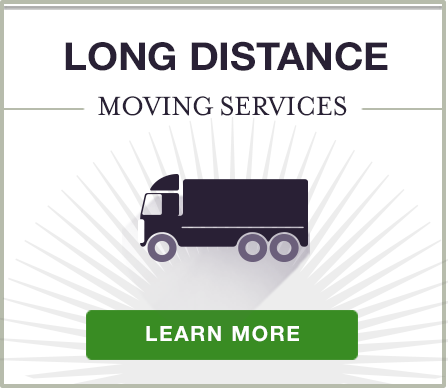 With over 30 years of proven experience in the Atlanta area, a fleet of 38 vehicles and thousands of satisfied customers, we are your first choice for local, regional, national and even international moves. 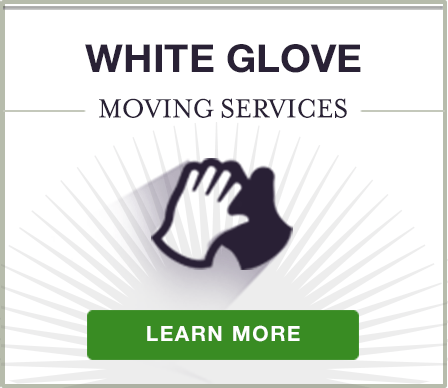 From basic moves to the white-glove treatment, we do it all. With our packing services and quality packing supplies, trained experts use the utmost care in packing and unpacking your valuable items to ensure everything is well protected. If you’re moving fragile or vintage pieces of furniture, leave it to us—we know how to protect your belongings from damage. Our professional movers roll out the red carpet and go the extra mile to make sure all your belongings arrive at your new home in the exact condition as when they left. Atlanta Peach Movers also offers storage services so your belongings can safely be stored for when you’re on a long-term business trip or moving in between homes. Our state-of-the-art storage facility is clean, secure and is maintained by our expertly trained staff. 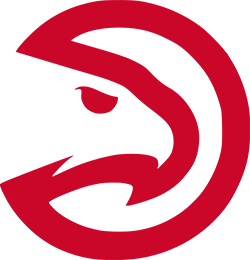 One of the biggest reasons why Atlanta Peach Movers are Atlanta’s preferred moving company is that each of our employees are professionally trained and they go through an intensive training program unlike any other. We call it “Peach University,” an on-site training facility where our moving staff receives intensive instruction and practice in the careful handling of our customer’s belongings. Every employee is thoroughly trained before ever participating in a move, and all employees are required to revisit the training facility for continued instruction throughout the year. We have one the lowest claims percentages in the country because we make sure our professional movers do the job right the first time. Simply put, no job is too big or too small, and Atlanta Peach Movers applies the same standard of excellence to every move we make. Whether you’re switching apartments or moving your offices to a new building, we have the time and resources to handle it. 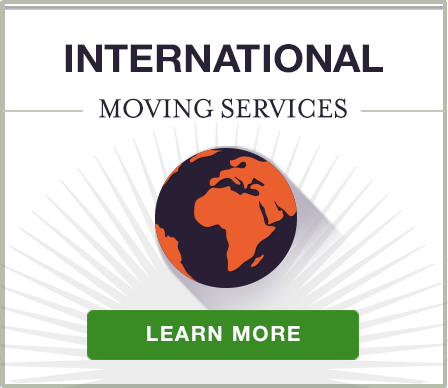 Whether you’re moving across town, making a long distance move or relocating overseas, our professional movers will get your belongings there, on time and intact. At Atlanta Peach Movers, we believe in doing an excellent job for a fair price, and we don’t believe in surprising our customers with hidden charges or fees. 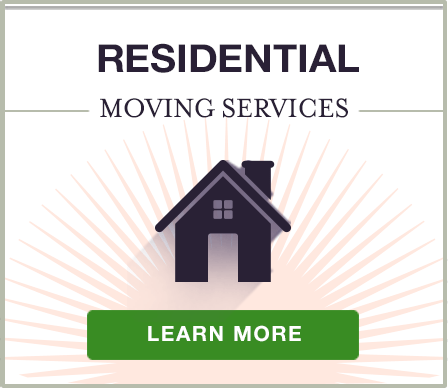 We’ll come on-site for a free estimate of what your moving services might cost. These are just a few of the ways in which Atlanta Peach Movers strives to earn the ongoing trust and respect of our customers, and why so many of our customers recommend us to their friends, and our customer testimonials prove it. 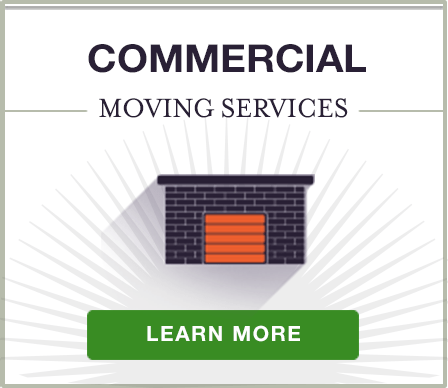 We’re Atlanta’s moving company, and we want to be your moving company, too! For a free onsite estimate, contact us at 770-447-5121, or use our estimate request form. We look forward to hearing from you!